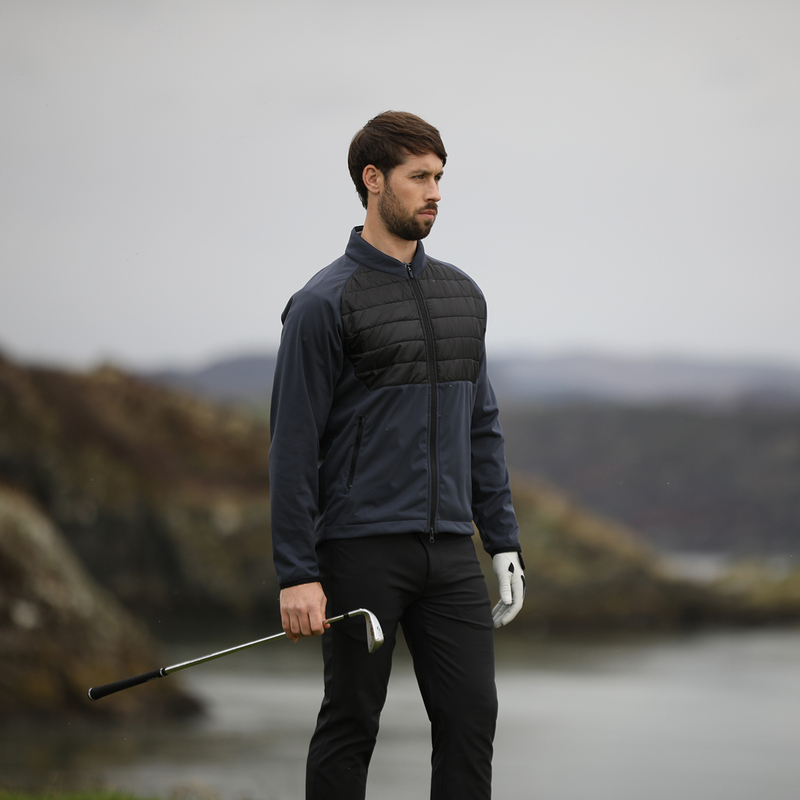 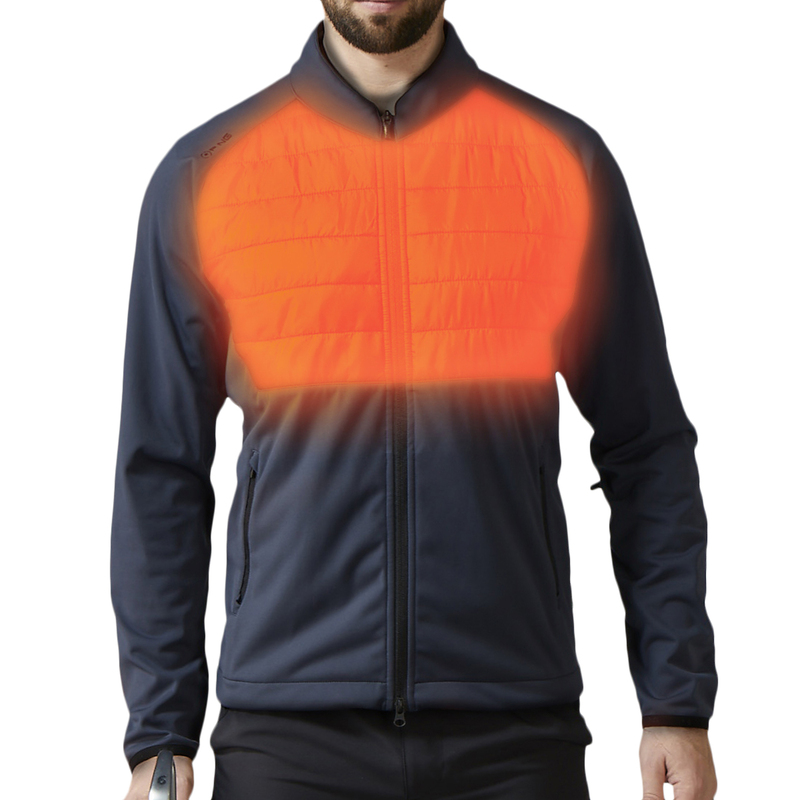 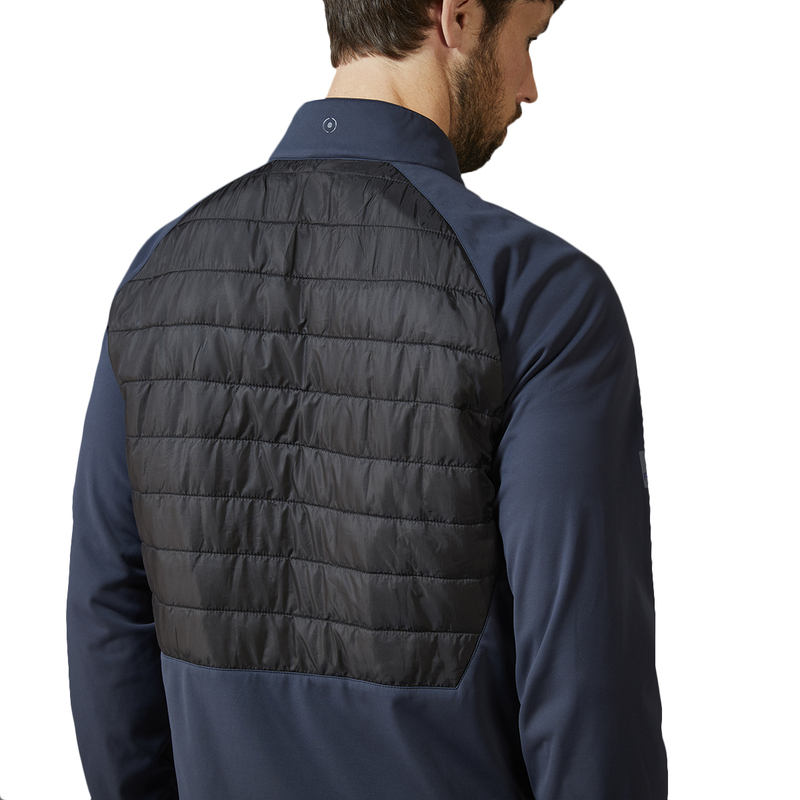 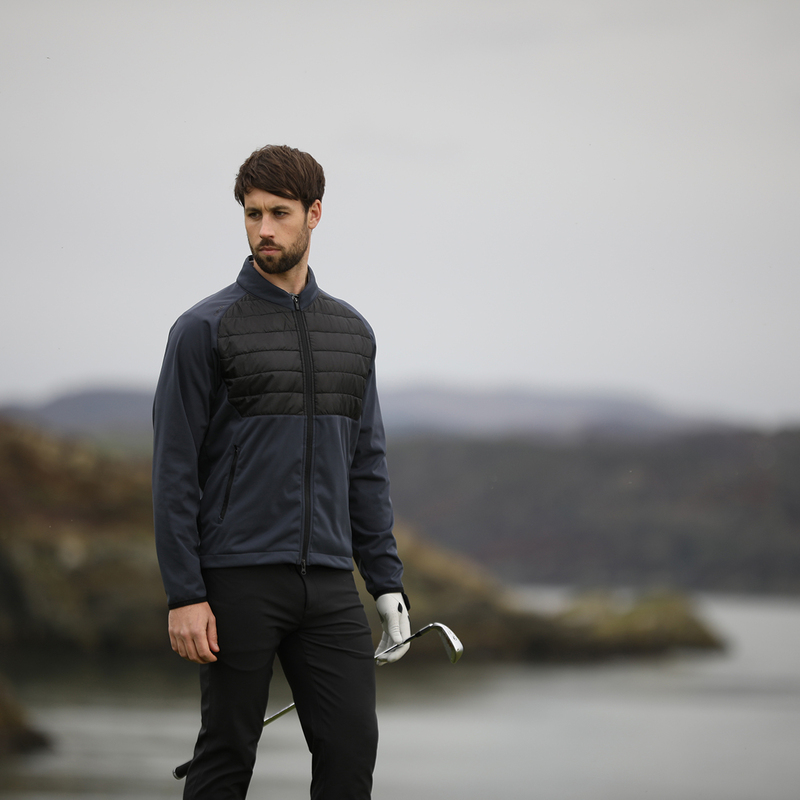 This high performance garment has been designed to move with the body during the golf swing, with Primaloft® insulation to keep your core body temperature warm and comfortable as you play golf. 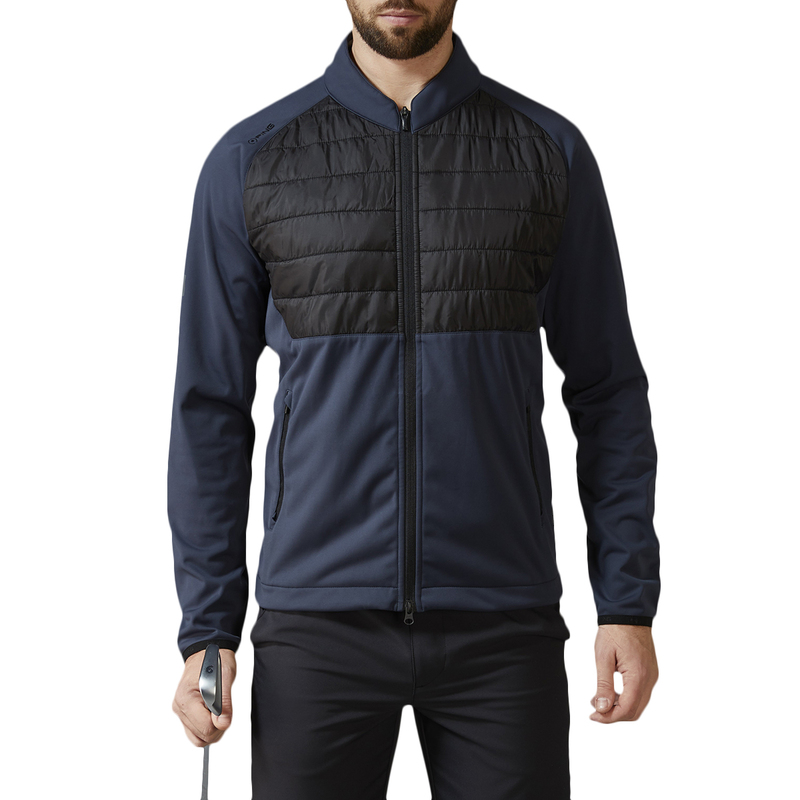 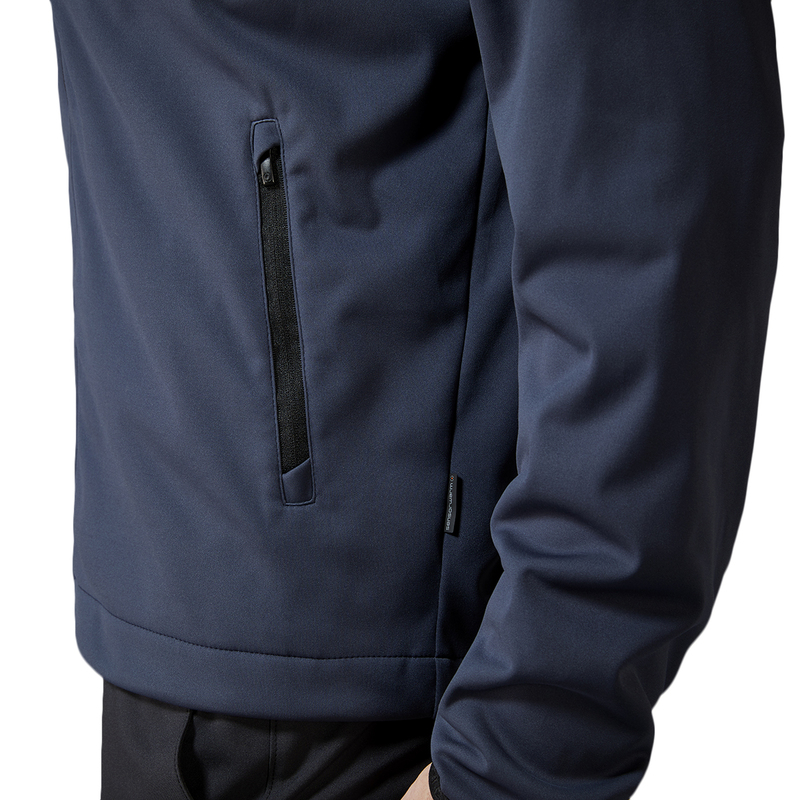 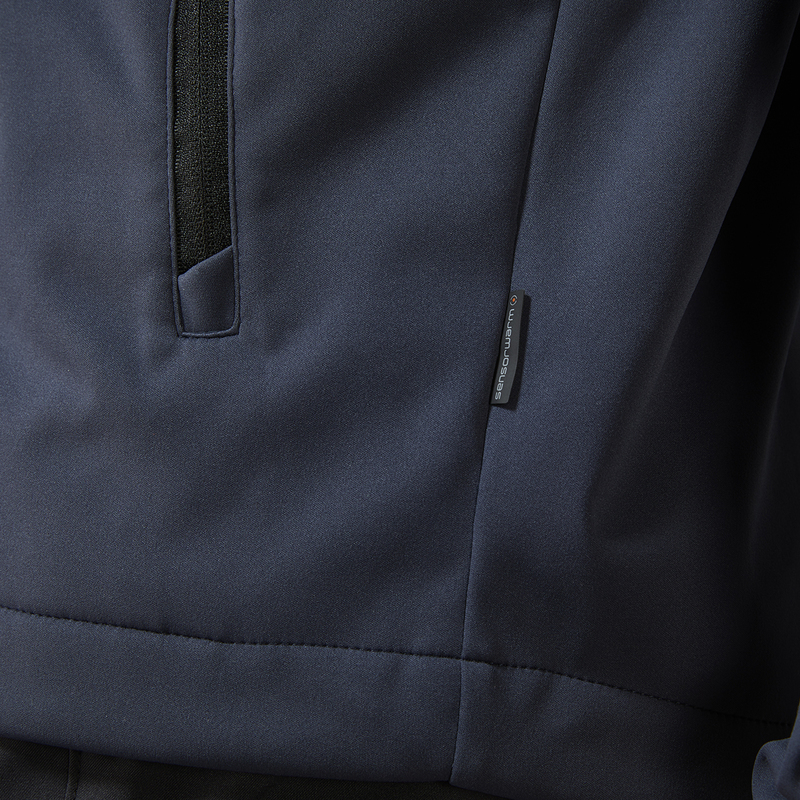 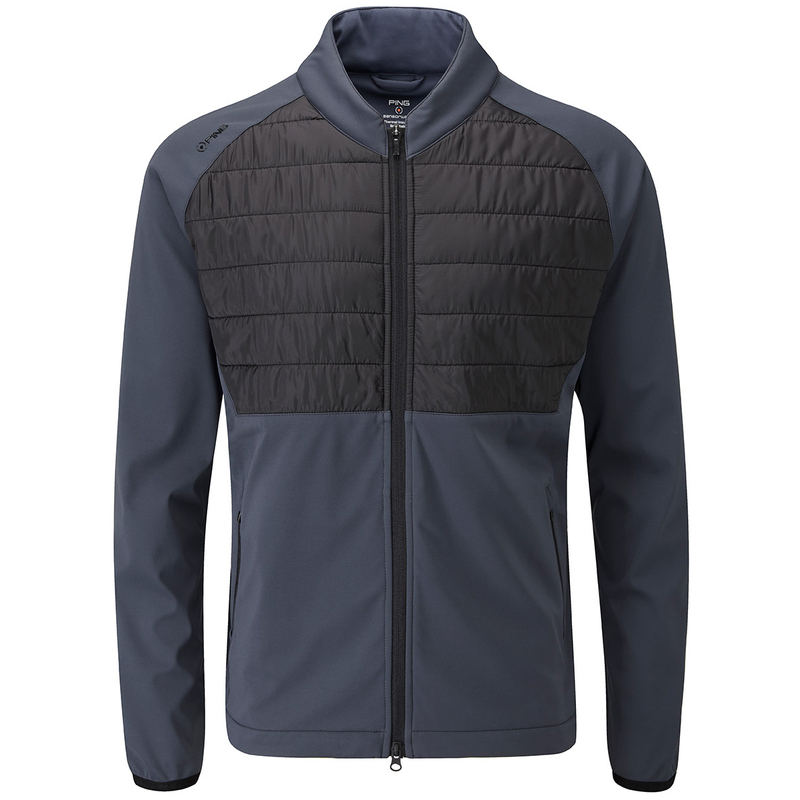 The jacket is windproof, water resistant, and is lightweight and breathable for even more performance during your round. 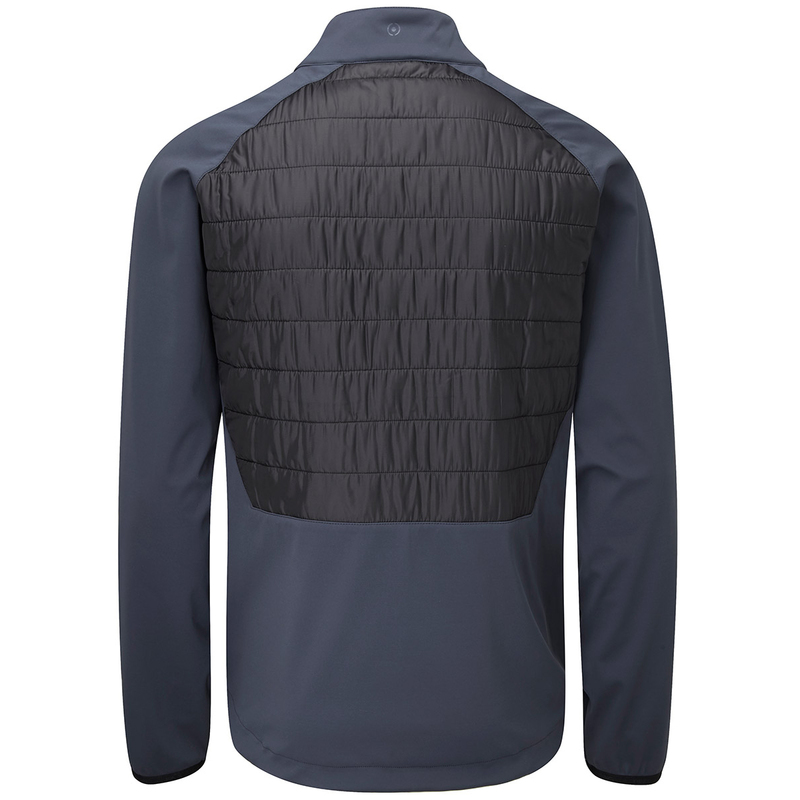 The design is highlighted with a front quilted pattern, with double ended zip and lockable zip pull, plus has zip pockets at the front for secure storage.